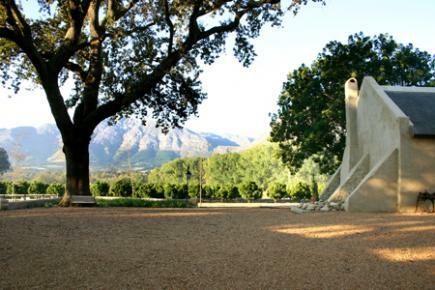 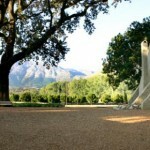 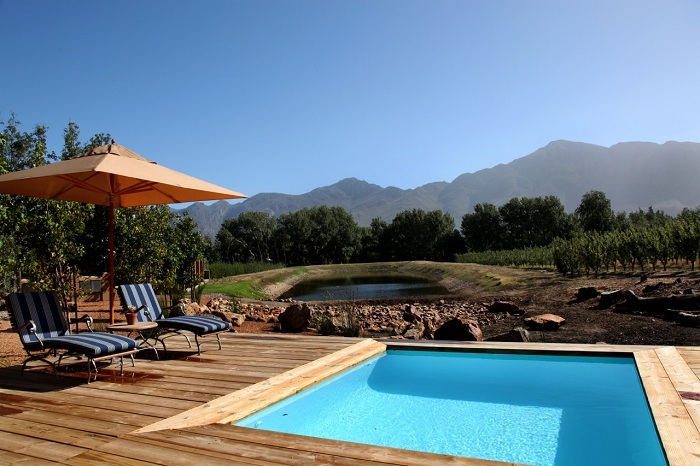 La Petite Dauphine is situated on a historical working fruit farm with superior accommodation, two kilometers from the village of Franschhoek. 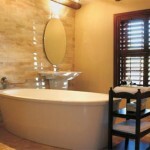 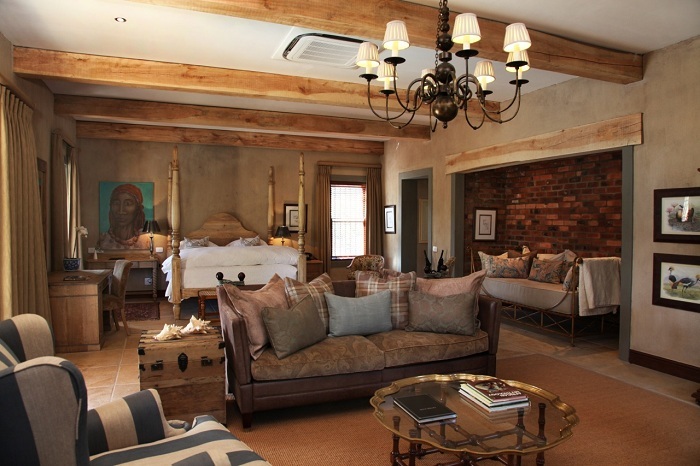 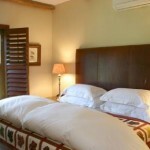 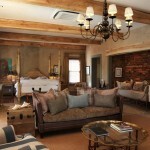 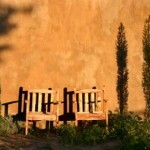 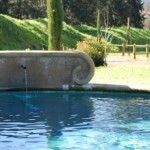 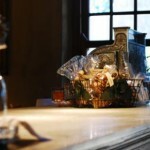 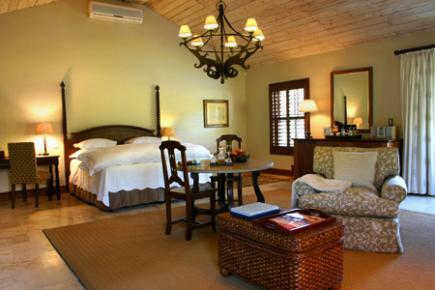 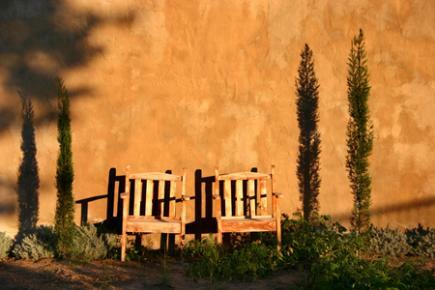 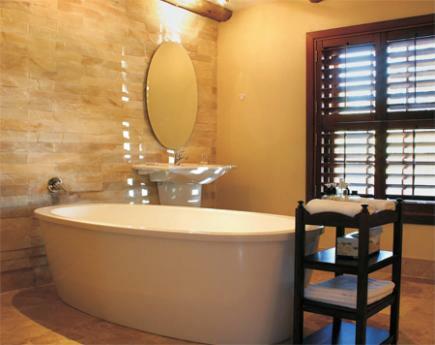 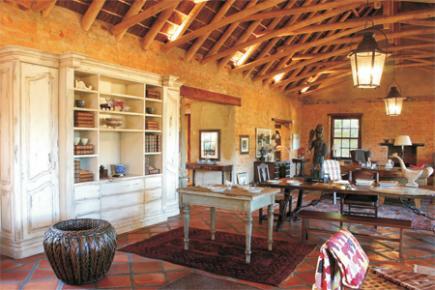 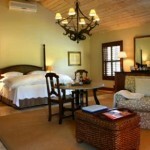 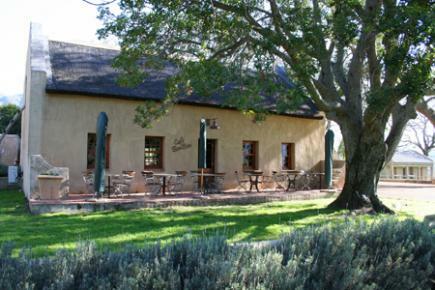 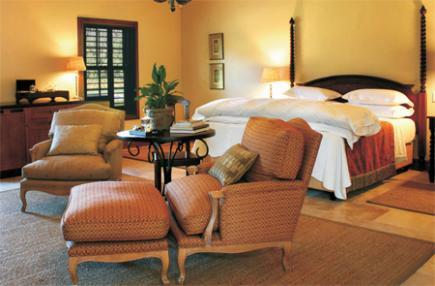 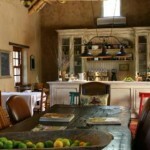 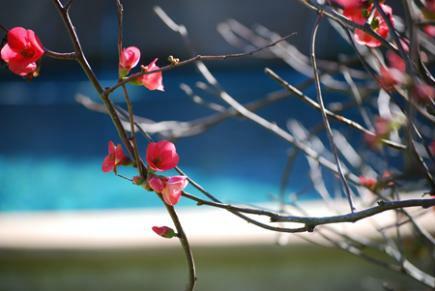 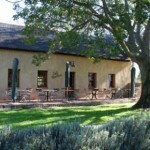 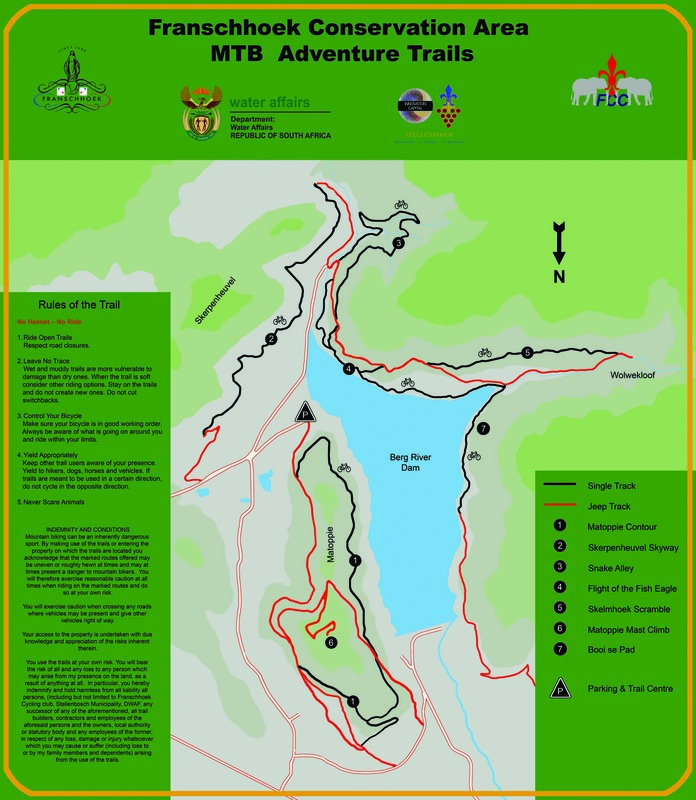 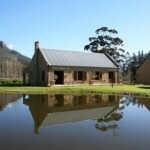 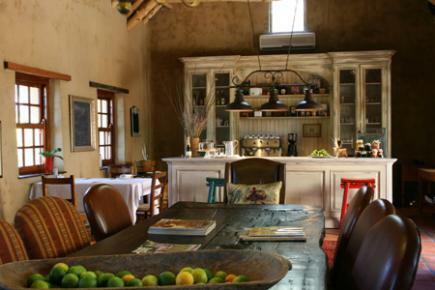 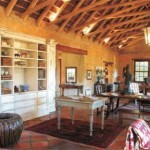 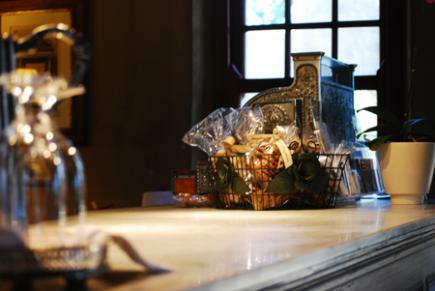 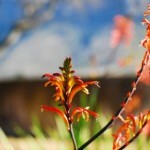 Accommodation consists of two, two-bedroomed cottages with full en-suite bathrooms and private lounges. 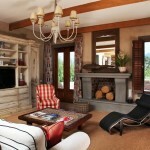 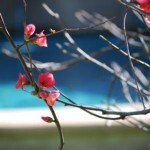 These cottages are set amongst vineyards and plum orchards. 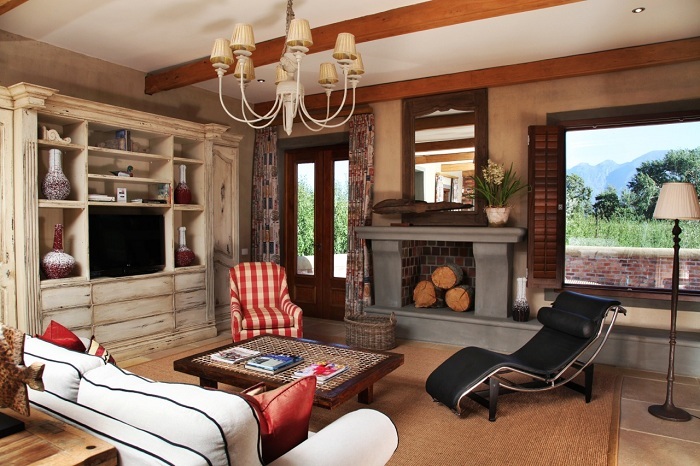 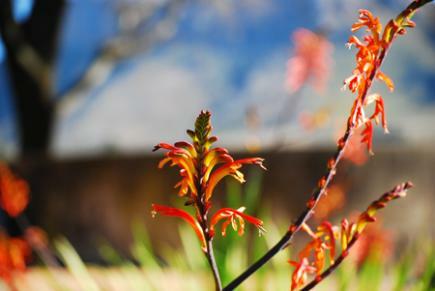 The magnificent views of the Franschhoek Mountains can be viewed from both the one-bedroom cottage and the two large, tastefully decorated studio rooms. 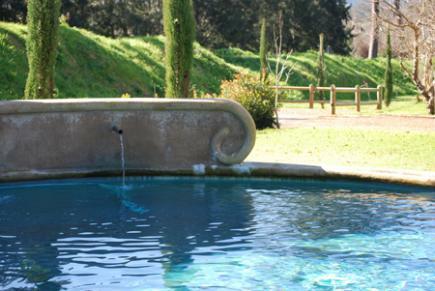 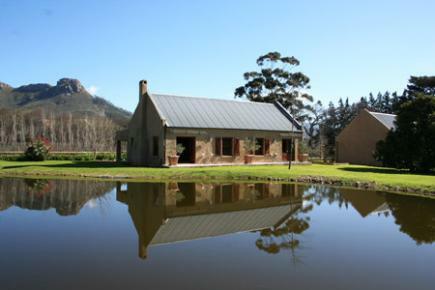 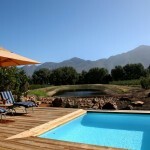 Two newly completed Exclusive Villa Suites offer unobstructed farm and mountain views, both with splash pools for own use. 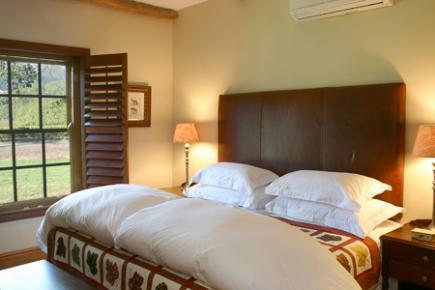 A Junior Studio Suite offers comfortable accommodation with an en-suite bathroom (shower only) and more breathtaking views.